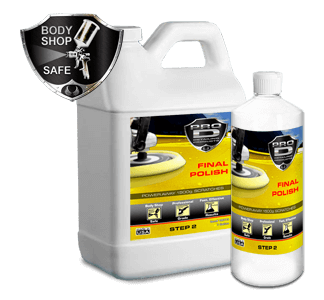 The Pro D Line is a collection of body shop safe products including compounds, polishes and detailing solutions. 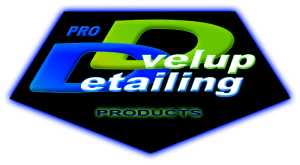 See below how these proprietary products can rev up more profits for your company. 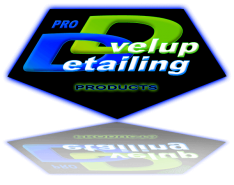 The Dvelup Pro Detailing Line is a collection of products including exterior dressings, glass treatments and leather care solutions. These are hardworking professional products but should not be used near body shops. Protection: An Ultra Durable Protective Coating System For Exterior Surfaces. 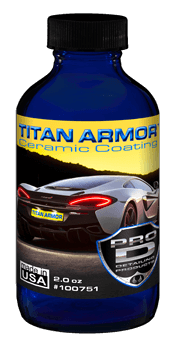 TITAN ARMOR will form an atomically bonded coating that is resistant to road debris abrasions and imparts years of protection to the clear coat against damage from UV rays and “acid rain”. 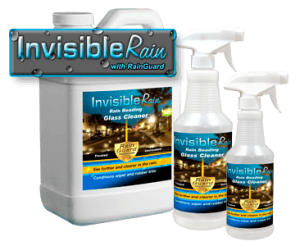 It will produce a hydrophobic deep shine that inhibits contaminants like tar, road grime, bird droppings, bugs, salts, pollutants, etc. from adhering. 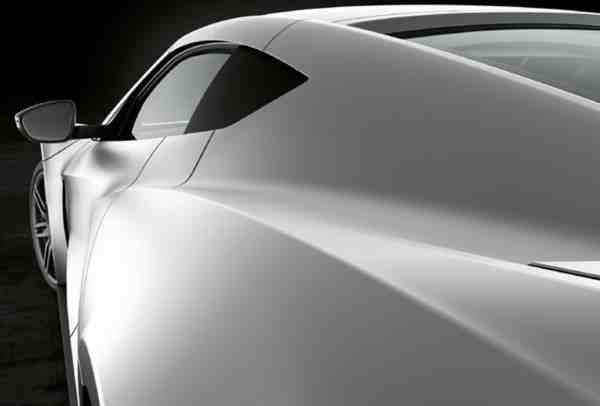 TITAN ARMOR makes the surface of the car reflect more light and as a result the car looks vibrant. The paint color looks rich while creating a hard protective surface. Keeps the car looking cleaner longer. 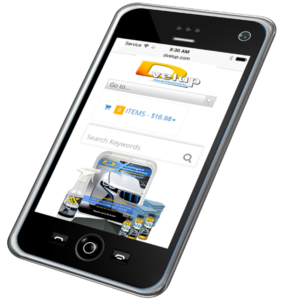 Single Bottle is one application for large vehicles. 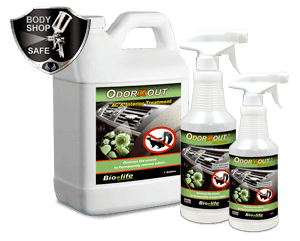 Eliminates Odors: Oxidizes the source of the odor for permanent removal. 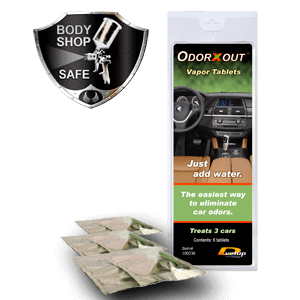 Residual effect can remove future odor sources. Just add water and leave. Deodorizing vapors fill cabin deodorizing hard to reach areas. 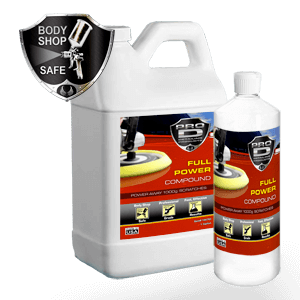 Protect Surfaces: Micro thin layer for protects soft and hard surfaces. 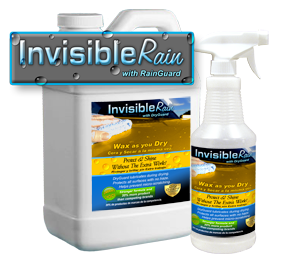 An invisible coating providing surface with added protection against wear, staining and odors. 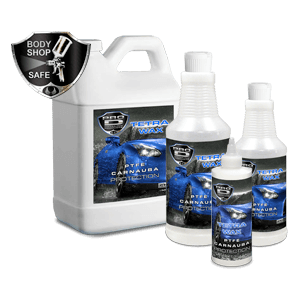 Formulated to protect hard surfaces for up to 90 days or longer. 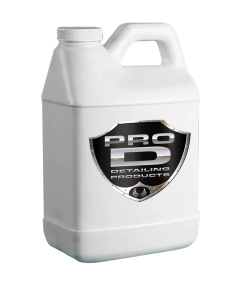 What it does: Removal of severe oxidation or 1200 grit scratches. 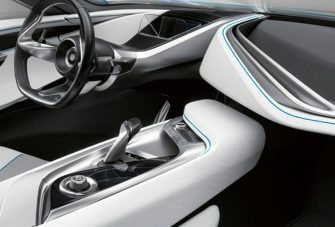 What it does: Removes swirls left from machine polishing. Step 3 in our 3 step process for cut and buff jobs. Use with microfiber cloth or wool and foam buffing pads. What it does: Non-silicone tire dressing and protectant. Easy spray on formula self-levels for even coverage. 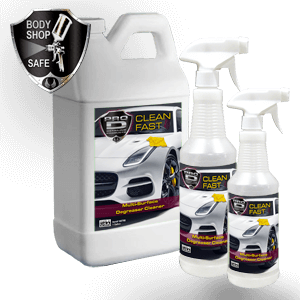 Body shop safe, no silicone. Spray and leave for faster detailing. High shine silicone like performance. May be used on all tires and rubbers. 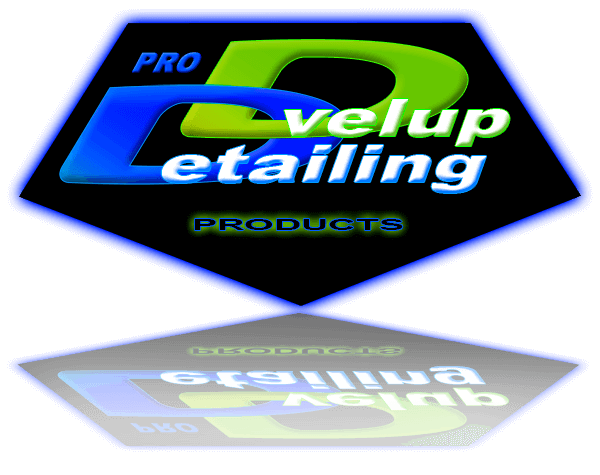 What it does: Great for maintaining shine and protection between washings. Easily remove finger prints, dust and fresh bugs from previously cleaned car. 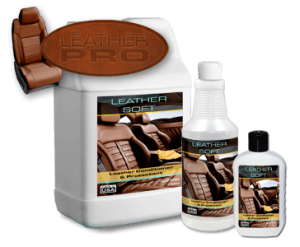 What it does: Leather conditioner and protectant. 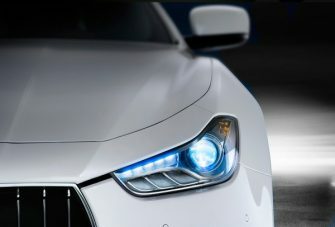 Prevents the effects of the sun, heat, cold and time on automotive finished leathers. Brings back the original sheen. 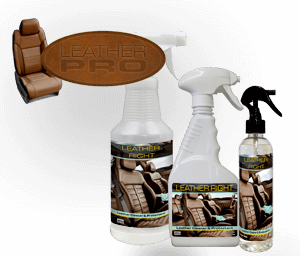 What it does: Leather cleaner and protectant. 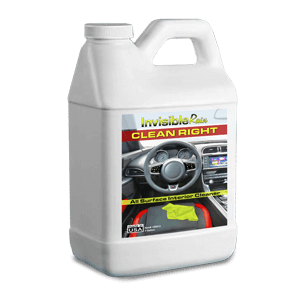 Creates an invisible coating that greatly diminishes the damaging effects of the sun, rain, and time - prolonging the life of automotive leather. If the treated surface is very dry, it is recommended to use the Leather Soft instead. 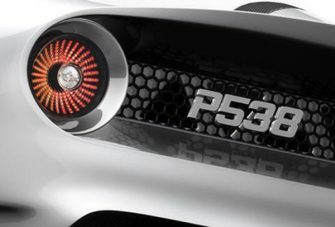 What it does: Protects and shines. 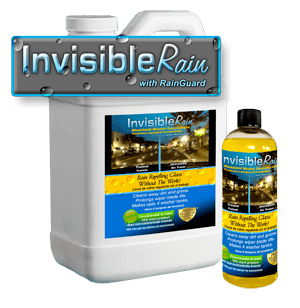 Protects all surfaces with no haze. Stronger formula and 20% more product than competing brands. What it does: Concentrated windshield washer solution. Treats glass with rain repelling technology while removing dirt, grime and bugs. Prolongs the life of the wiper blade by providing less friction on the glass. What it does: Beads and repels water. Clearer visibility during the rain. 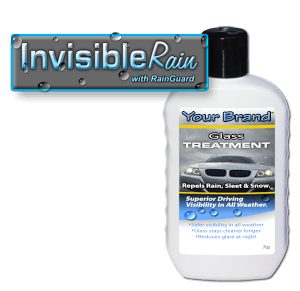 What it does: Provides superior driving visibility in all weather. Repels rain, sleet, and snow. 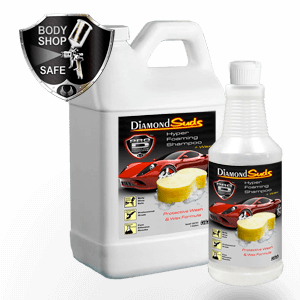 What it does: Remove bug stains without damaging the car surface. What it does: Removes soil and stains.